And there is no way you can resist Survey Cat. Look at that serious widdle face! He’s totes adorbs! 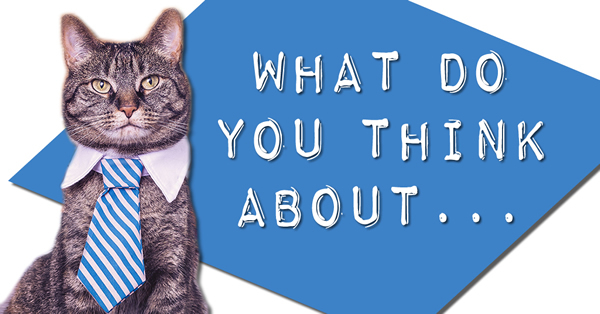 To complete the survey (which we promise will be quick and painless) click on the little Survey Cat below. Please feel free to share Survey Cat’s survey with your friends and fellow SPRT listeners / viewers. Just click on the links below and share / retweet on the social media of your choice. Thanks heaps! We cannot do this show without you.